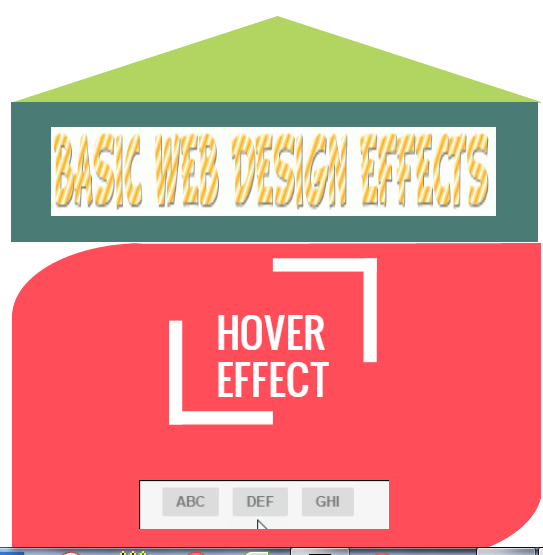 Hi friends, animated gif tutorial for webdesign concepts is going to be shared here.Most of the people fall in love with webdesign when they enter into online(including me!!! ).So first of all we try learn HTML and CSS.But sometimes there is a need to know about some names of the webdesign effects.And here i tried to give some of the names in animated infographics.We planned to create an infographics about all webdesign effects name . Note: This infographics focused only for the beginners who are very interested to learn web designing.If you are an expert then just share to webdesign beginners.